How much is Brendan Iribe Worth? Brendan Iribe net worth: Brendan Iribe is an American game programmer who has a net worth of $400 million. Brendan Iribe was born in Maryland. 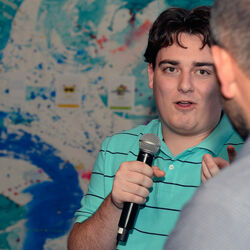 He is best known for being the co-founder of Oculus VR, Inc. He also serves as the VP of the PC division. He majored in computer programming but dropped out of college and became a freelance programmer. As a game programmer he worked on the user interface of the game Civilization IV. Iribe co-founded the user interface technology provider Scaleform and also served as CEO. He then was a product team lead for Gaikai. 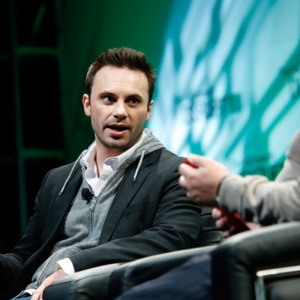 Brendan Iribe joined together with Palmer Luckey in 2012 to launch a Kickstarter campaign and brought in $2.4 million of the Oculus Rift VR Headset. In 2014 Oculus VR was acquired by Facebook for $2 billion. He was the CEO before stepping down to lead the PC VR group. 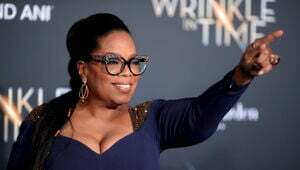 The company is owned by parent company Facebook, and Iribe announced he was leaving in 2018. 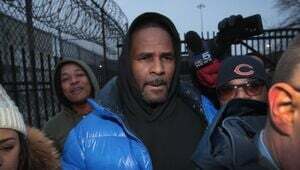 In 2014 he made a record breaking donation of $31 million to his former college, the University of Maryland, College Park which he did not graduate from.